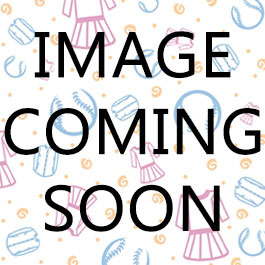 Martino Girls Green/Red Long Sleeve Cotton T-shirt - KY33 - Tops - Girls - ShirtStop - Hit all the bases with kids basics! Material: 95% Cotton / 5% Lycra. Watermelon-printed front and sleeves. Solid red back.